High quality rough sea salt is infused with the tantalizing aromas of Pacific Jade hops. Expect a definitive but not overwhelming hops presence. 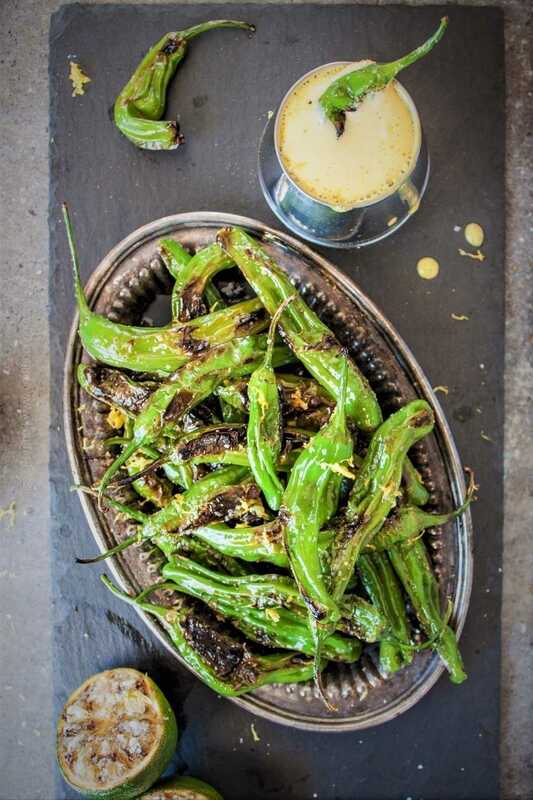 Pacific Jade hops have a wonderfully complex black pepper like bite with underlying grassy and earthy notes. Their bitterness is soft and well rounded and accompanied by a subdued citrus presence. 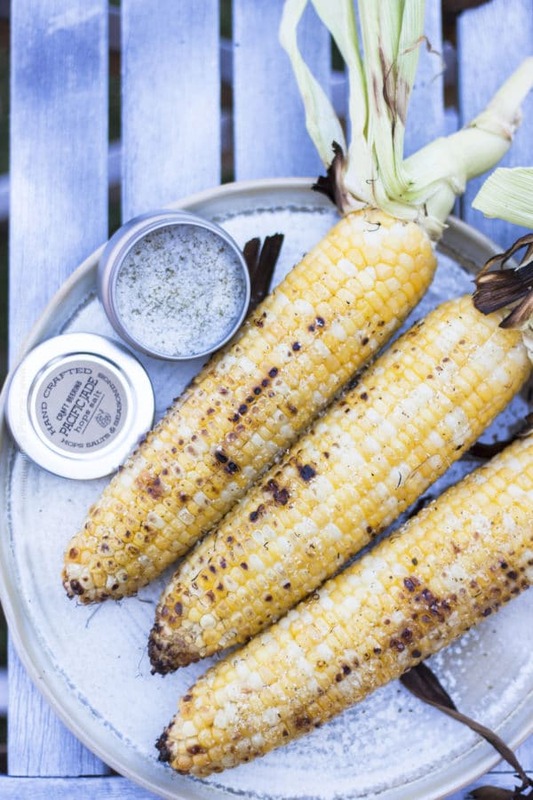 Our favorite uses: We love to use the Pacific Jade Hops Salt to season our homemade fries, blistered shishito peppers, grilled corn on the cob and grilled veggies. Hand crafted and packed to order with freshly ground Pacific Jade hops pellets. Net Weight 3.2 oz. Store in a cool, dry place.